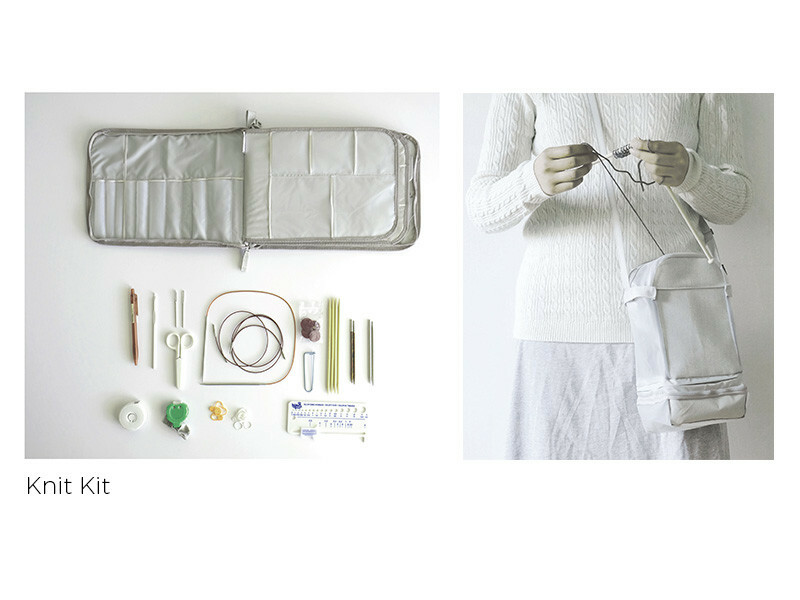 Knit Kit is a simple knitting organization solution. A case organizes the excessive knitting tools and a bag holds the yarn balls. Additional add-on pages make it easy to expand the collection. 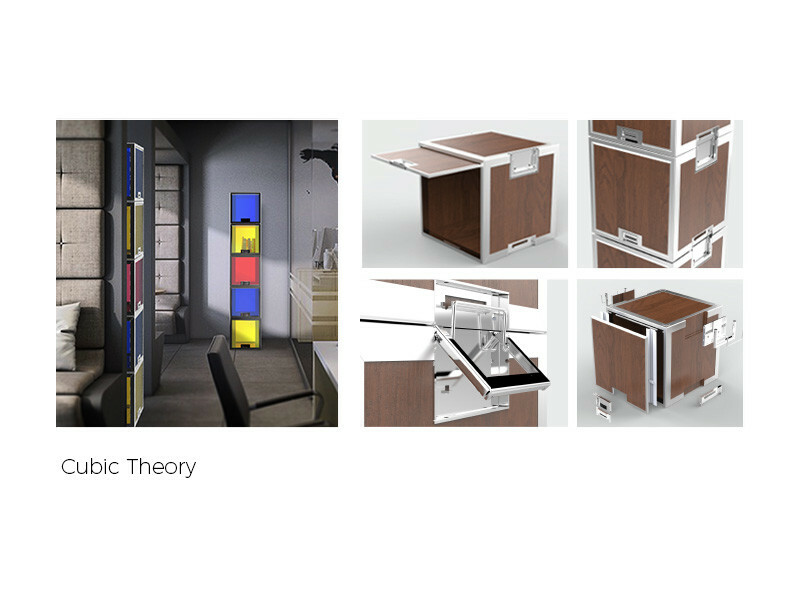 Cubic Theory is a simple moving solution that reduces hassle, waste and repetitive work. It is modular, portable, and durable. Inspired by road cases, this shelving system can easily meet many needs and is highly customizable. 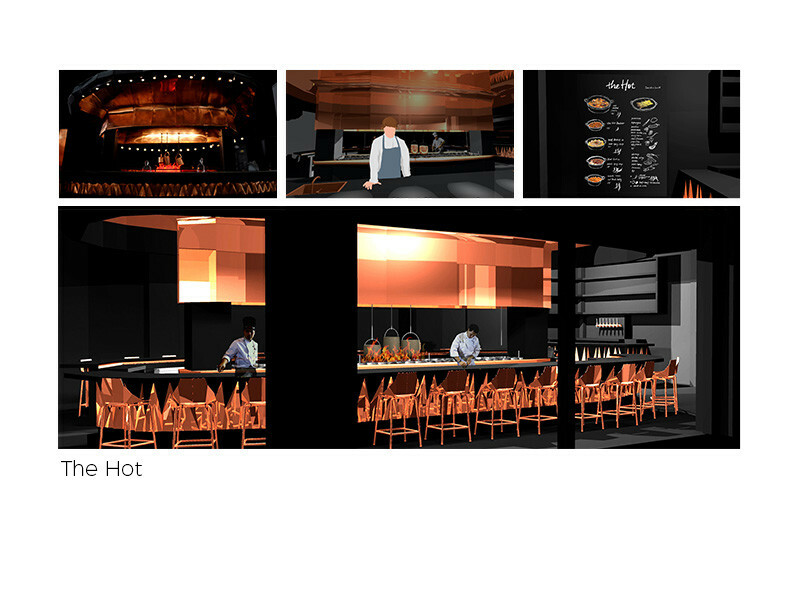 'The Hot’ is an elevated dining experience celebrating "hot" Berliners, a people that I found to be passionate, conversational, adventurous and bodacious. 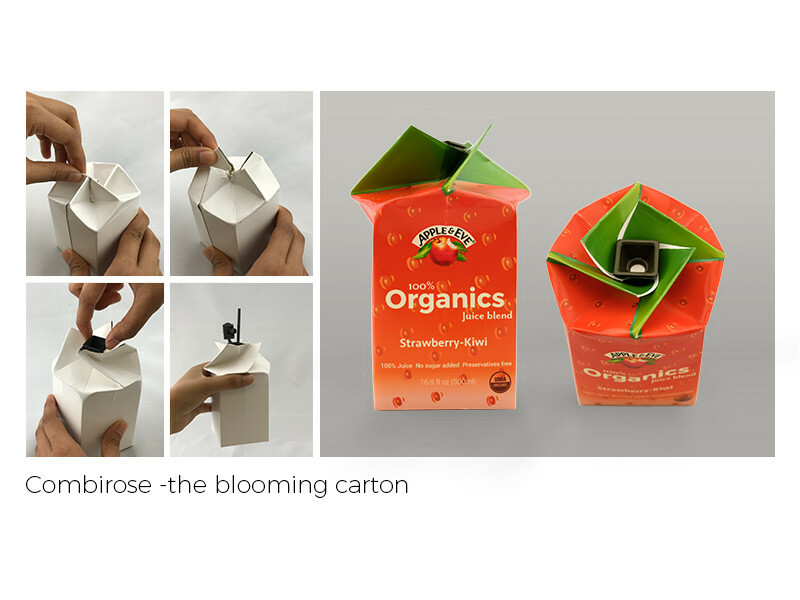 Combirose is an experiment based on SIG's combibloc beverage packaging which is foldable, printable, aseptic, and water proof. This carton is easy to hold, easy to open, and resealable while protecting perishable produce to last at least 6 months while also being stackable. I am passionate about bringing joy to people's lives through products and experiences that connect to deep emotional values on multiple levels. 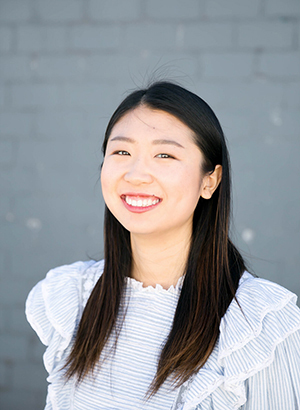 I was born in Beijing with hearing loss and didn’t have hearing aids until I was 12. The world I lived in was pure and quiet. Experiencing weakness in hearing at such a young age gave me a heightened sensitivity to the way things looked and felt, an intuitive sensibility of how things functioned, and the imagination to grow. I have learned to connect this sensitivity to my work. 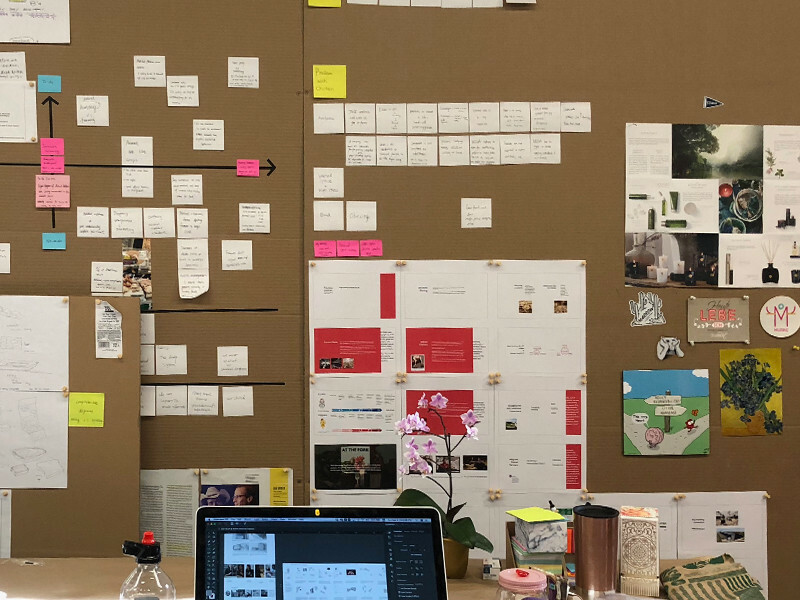 Whether I'm working on a modular shelving system or a wellness interface, I want my designs to be carefully crafted for accuracy, sustainability, and quality. I know how it feels to experience thoughtful design and I too want to bring that same thoughtfulness to others.